Booking a ticket on IRCTC is a Hercules task. You needs a lot of patience and a lot of time to do this. The process can be very much painful and stressful. 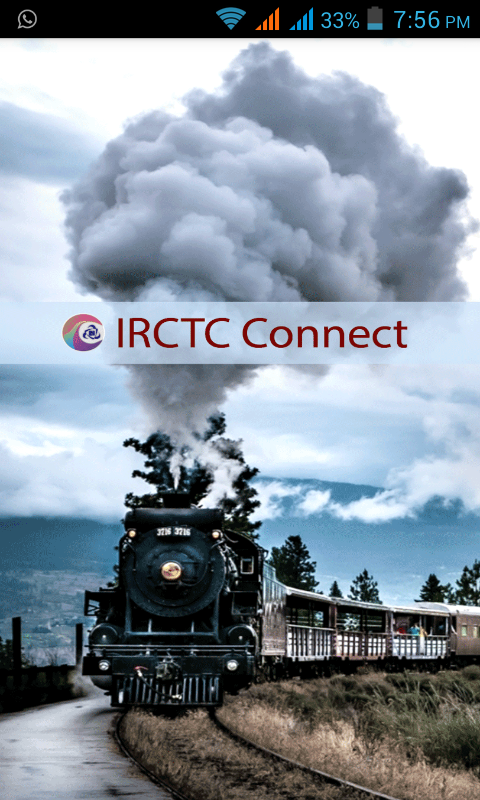 However, to cope with this Indian Railways has finally launched their official Android application by the name IRCTC Connect on Google Play store. 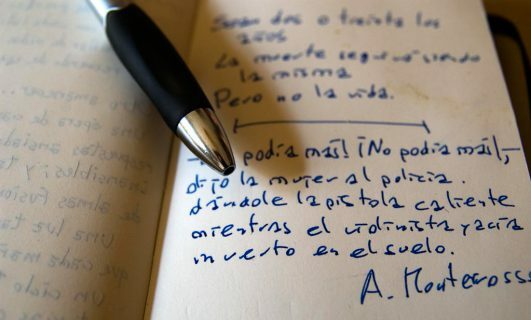 It is free of cost and is small in size. 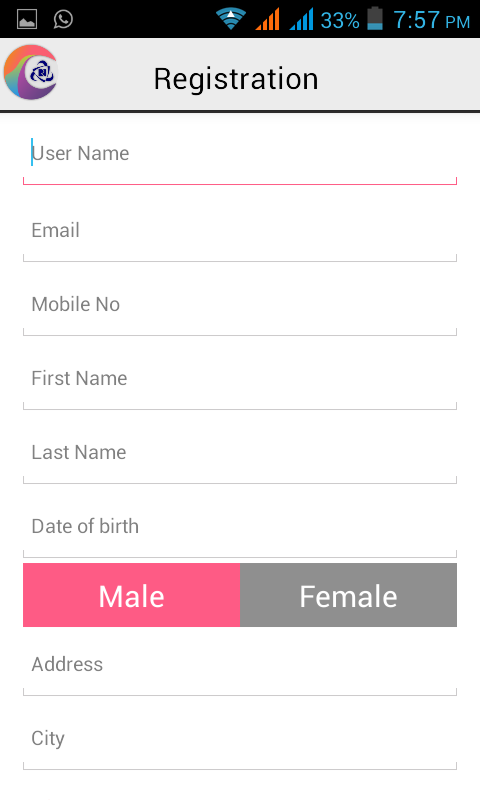 The app can be accessed the existing registered users. 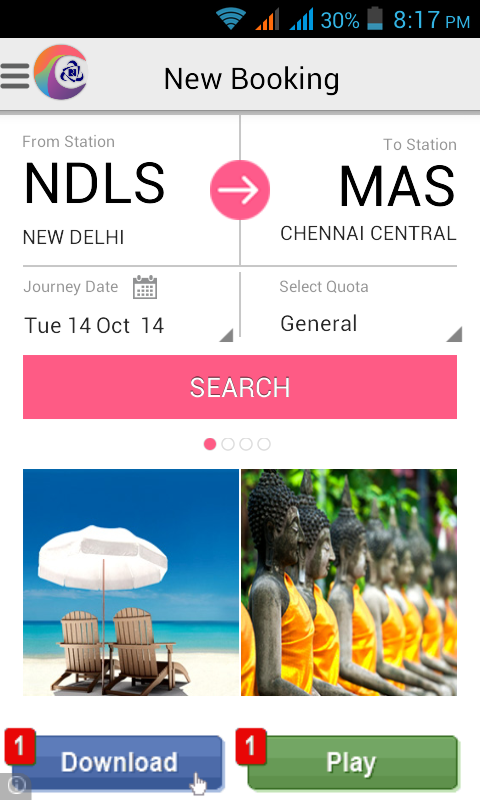 By using this app a user can book tickets, inquire about berths availability berths and can perform all the activities which can be performed on the official website. This app was first available for Blackberry users but now it is available for android users too. This is a very welcome step by the Indian railways as there are more than 170 million mobile internet users in India. 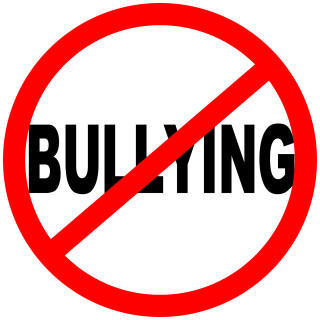 To reduce the load on mobile platform during the morning hours, IRCTC has banned the usage of this application between 8.00 AM to 12.00 PM. Also this is the time period when Tatkal tickets are booked extensively so by banning this time during the morning hours, railways has tried to give everyone a fair chance to attempt Tatkal Tickets. • The option of view and cancelling tickets is also there. • Recently added passenger details can be retained. • New Users can register directly from the App. • Alerts for upcoming journeys. Install the app directly from the Google Play Store. Once it is downloaded, you need to log in with your existing account. If you don’t have one, you can create one directly from the app. Once you will log in, you will be welcomed by a home screen from where you can directly search for trains on certain dates. 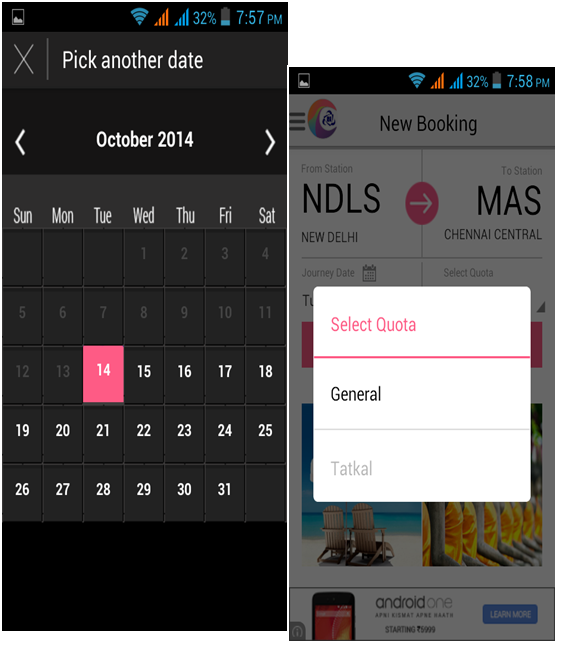 Not only this, you can choose the date and quota too. There are options of cancelling tickets and viewing journeys at the top left side of the screen. For much more details on how to use the app, you can go through with the pictures below. 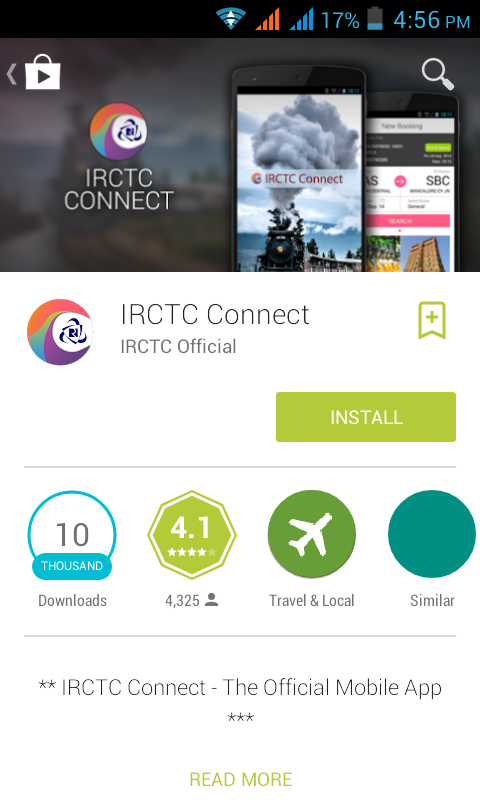 In just few hours of its launch, IRCTC Connect gained thousands of downloads along with 750+ reviews The app has got an average rating of 4.3 out of 5 which is just awesome as compared to the website. 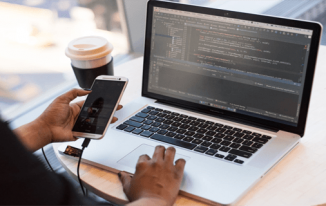 However, not everyone is happy with the app and there are few complains mentioned in the reviews like lack of synchronization between the website account and mobile app account, option to change password etc. In this world of smartphone where everyone is trying to do almost everything on mobile, this app is a most welcome step by Indian railways. There are no servers problems reported till now. We can only hope that it keeps on working like this and booking a ticket can become a child play. This is a great news for frequent train travelers. Yes, train ticket booking is somewhat tedious job and people struggle a lot during festival seasons and vacation. 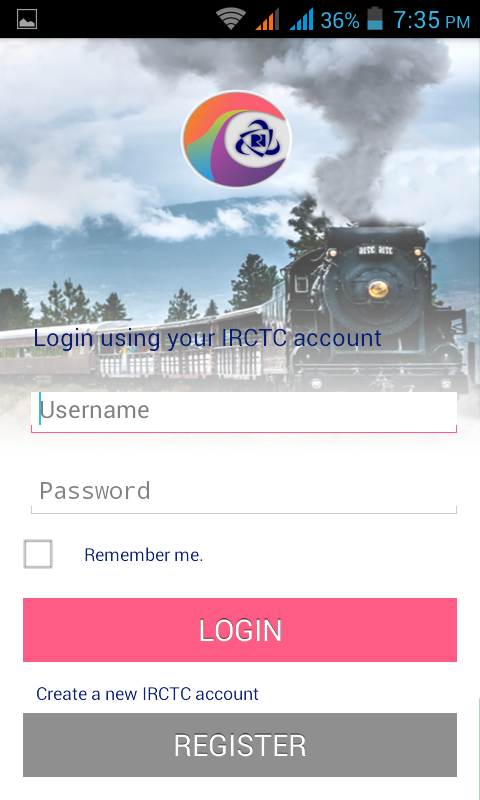 I hope this newly introduced app by irctc will help us to book train tickets in a comfortable manner. 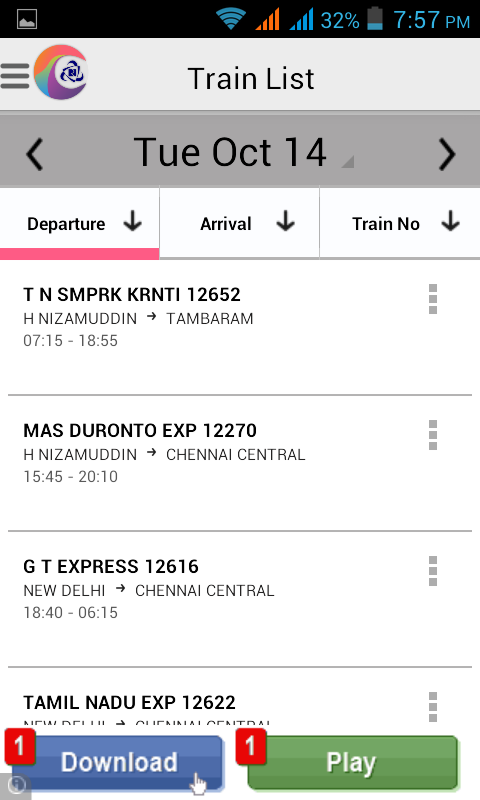 Thanks for writing this comprehensive post on irctc mobile app for us Atish! The only thing I am looking at this app is will it make a difference booking from the desktop? As their website hangs and crashes alot. And people find it hard to book their Journey. 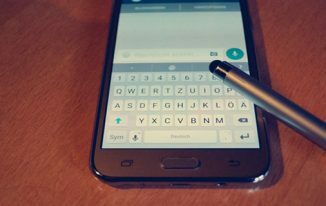 But, another possibility is that with this new app may be some users will book their ticket and the load will to some extent get divided. Although its a good step into the tech world by railways. Nice post with great new but way the access is not allowed in 8 to 12 it’s ok that everyone got a fair chance then it’s also get not allowed on site. Most of the people are not get their reservation because of internet user. Thanks to introduce us with this app in brief.